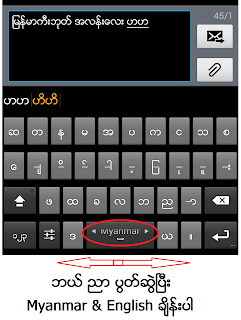 " ကီးဘုတ္အသံုးၿပဳနည္းကို Video နဲ႕ ၿပသထားပါတယ္ "
ျမန္မာစာ ေျပာင္းလို ့ မရဘူး အစ္ကိုေရ. 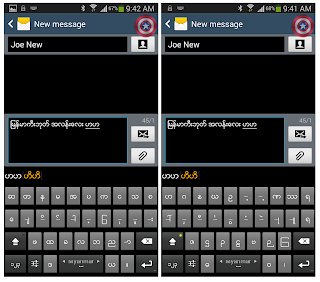 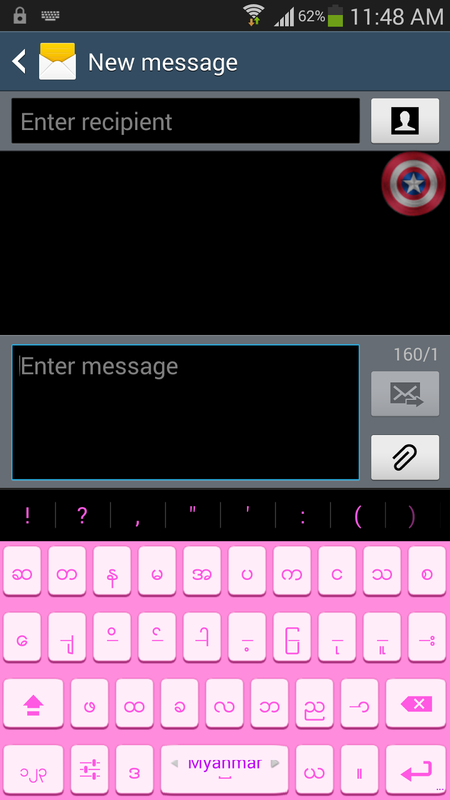 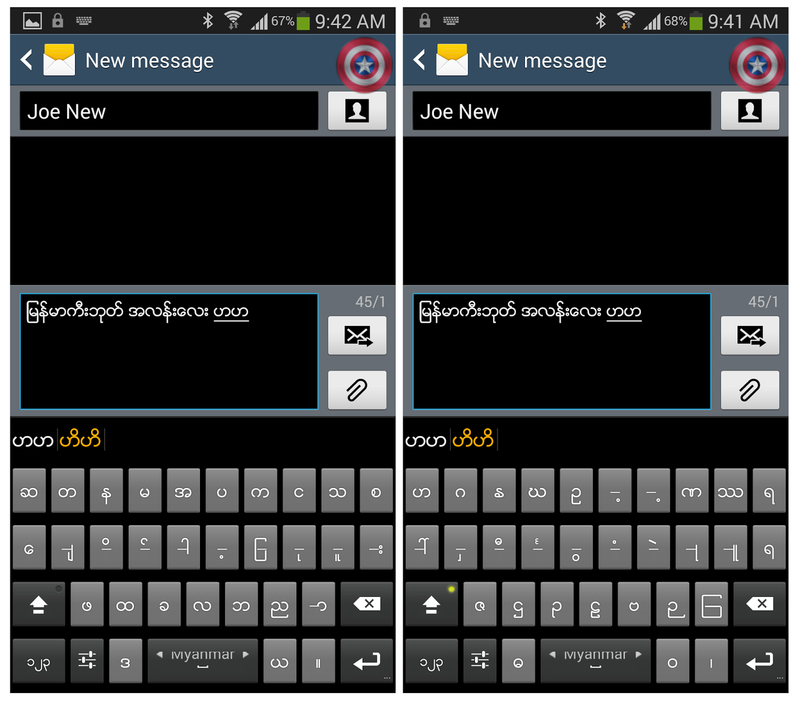 I Can't find Zaw Gyi on Input Languages(slide finger on spacebar to change language) . Please help !! 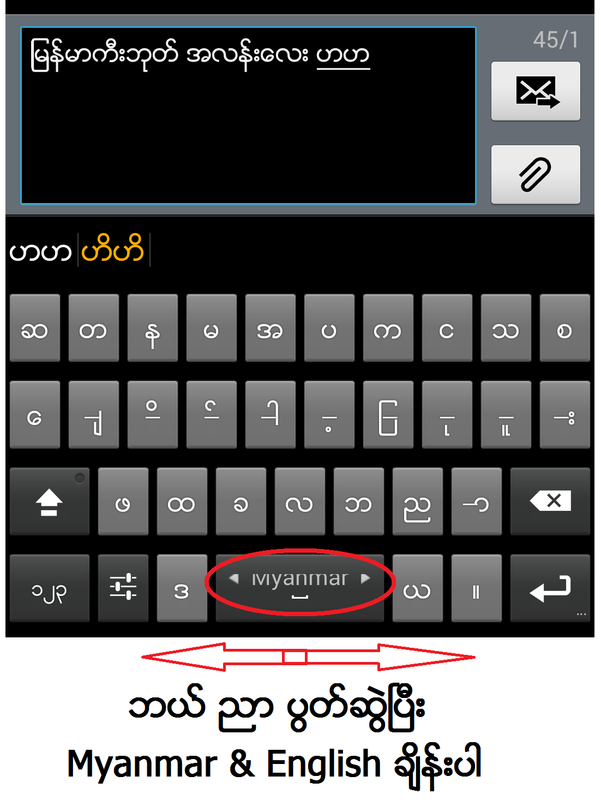 လံုး၀ လံုး၀ developer ကို SoeMinnMinn ကို credit ေပးပါတယ္ဗ်ာ.. ထပ္ၿပီး ၾကိဳးစားေပးပါလို႕ ..